What was Kim Jong-un Like as a Boy? In Secret State of North Korea, FRONTLINE explores life under Kim Jong-un using undercover footage smuggled out of North Korea.The film premieres tonight on most PBS stations (check local listings). 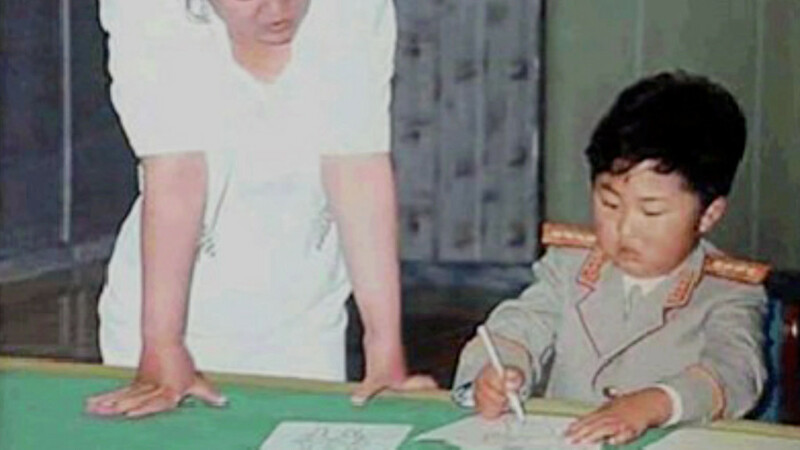 When North Korea announced its new leader, the CIA’s dossier on Kim Jong-un contained only a single childhood photo. Kim Jong-un has long been a mystery, even in North Korea. As a boy, he was never seen in public. Only a handful of Kim Jong-il’s top officials were even allowed to meet him. But when he was seven, Kim Jong-un made an unlikely friend: Japanese chef Kenji Fujimoto. Fujimoto had been hired by Kim Jong-il to prepare sushi for the North Korean leader and his entourage. Over the years, he became close to the reclusive ruler, and was ultimately appointed to a senior staff position, complete with a Mercedes-Benz 500 that an aide kept polished to a shine. One day, Kim Jong-il decided to introduce his two sons to a few top aides. In the past, Fujimoto had made huge plates of sushi for the boys — without wasabi, so it wouldn’t be too spicy — but he’d never had a chance to meet them. He was excited, he told FRONTLINE. When they stood before him, the older son, Jong Chul, offered a firm handshake. 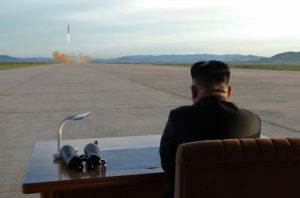 But Kim Jong-un just stared back, extending a reluctant hand only after prodding by his father. A few days later, Fujimoto was summed to the Kim residence, where the boys were trying to fly a Japanese kite in the garden. They couldn’t get it up in the air, and Kim Jong-il asked him to help. Fujimoto asked for Japanese paper, scissors and tape, and patched the kite together. Through an interpreter, he told Kim Jong-un to let go of the kite on his command. Later, in his teenage years, Kim Jong-un, his brother and his mother were sent away to live in Bern, Switzerland by his father. Jong-un spent three years in a Swiss public school, posing as the son of a Korean diplomat under an assumed name. He was two years older than the rest of his class, and struggled because he spoke little German. A former classmate recalled that he was in the sixth grade when the new student arrived. 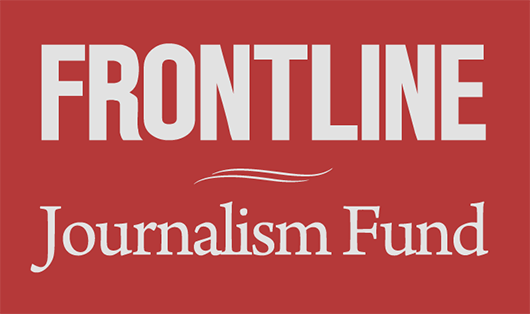 He agreed to tell FRONTLINE about what he remembered, but asked that his identity not be revealed.